WOODLAND HILLS, Calif., Jan. 6, 2016 -- Northrop Grumman Corporation (NYSE:NOC) has been awarded an order to support embedded Global Positioning System (GPS)/Inertial Navigation System (INS) Pre-Phase 1 modernization efforts. The Military GPS User Equipment (MGUE) program is developing M-Code-capable GPS receivers, which are mandated by Congress after fiscal year 2017 and will help to ensure the secure transmission of accurate military signals. 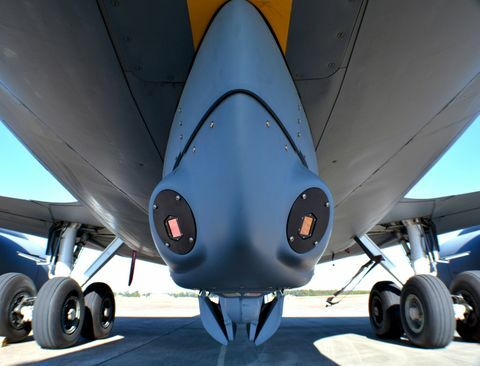 Under the cost-plus-fixed-fee order valued at $4.8 million from the Joint Service Systems Management Office, Northrop Grumman will evaluate new GPS receivers' modes of performance, including M-Code and Selective Availability Anti-spoofing Module. 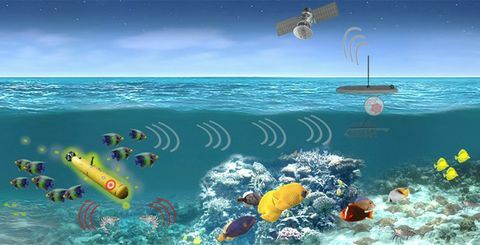 Additionally, the company will perform trade studies, assess the state of development of MGUE for upcoming applications and contribute to architecture development for next-generation GPS/inertial navigation systems. "We are honored to help shape the next generation of navigation systems that will modernize the GPS infrastructure and keep our warfighters safer," said Bob Mehltretter, vice president, navigation and positioning systems business unit, Northrop Grumman Mission Systems. "We are committed to using our navigation systems expertise to develop a solution that offers dependable and accurate positioning, navigation and timing information." 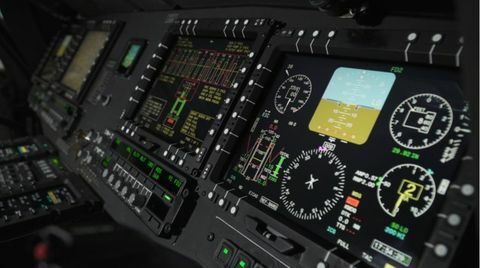 The updated GPS/inertial navigation system will also comply with the Federal Aviation Administration's NextGen air traffic control requirements that aircraft flying at higher altitudes be equipped with Automatic Dependence Surveillance-Broadcast (ADS-B) Out by January 2020. ADS-B Out transmits information about an aircraft's altitude, speed and location to ground stations and to other equipped aircraft in the vicinity. The modernized system is expected to be available for platform integration starting in 2018.